Smart and well featured water resistant softshell jacket, with ventilation system and removable hood. 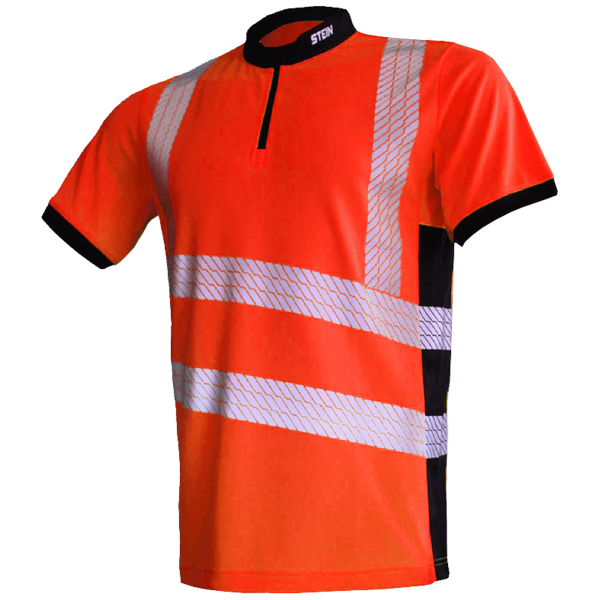 The AT4500 is a performance garment with many features and its understated black look gives a professional appearance to any team member. 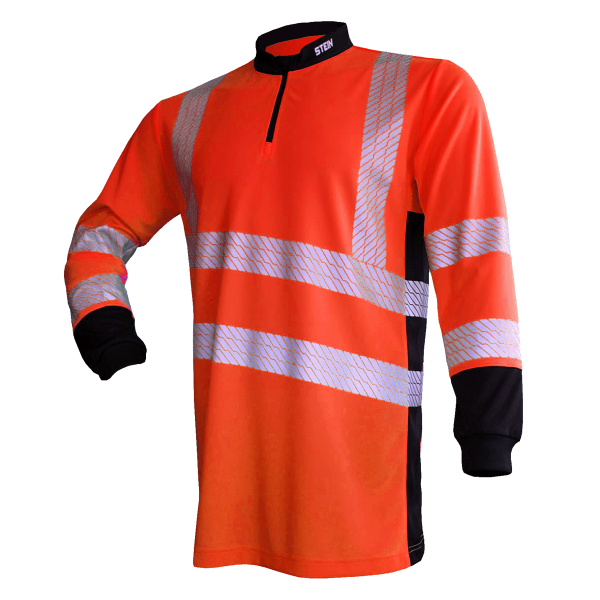 Not exactly designed for tree climbing or forestry, instead the AT4500 is a smart jacket for surveying, site visits; customer meetings or an after climb jacket when the weather is less than ideal. The jacket features a large, water resistant hood, which is completely removable and a large rear pocket (accessed by two side zippers) to stow the hood when not in use. The large rear zippers also act as extra ventilation and there are further zippered ventilation ports in the arm pits. Two large pockets can be found on the inner left and right with zip and hook & loop closure (the left one also includes a handy key clip) and there is a further large chest pocket for your smartphone (with concealed headphone port). All external front pockets are closed with water resistant zippers welded with reflective trim surround.